Chope is Michelin Guide's exclusive restaurant booking partner. Chope is Tripadvisor's official restaurant booking partner. Chope is C Trip's exclusive restaurant booking partner. Chope is Dianping's exclusive restaurant booking partner. Chope is BKKMENU.com's exclusive restaurant booking partner. 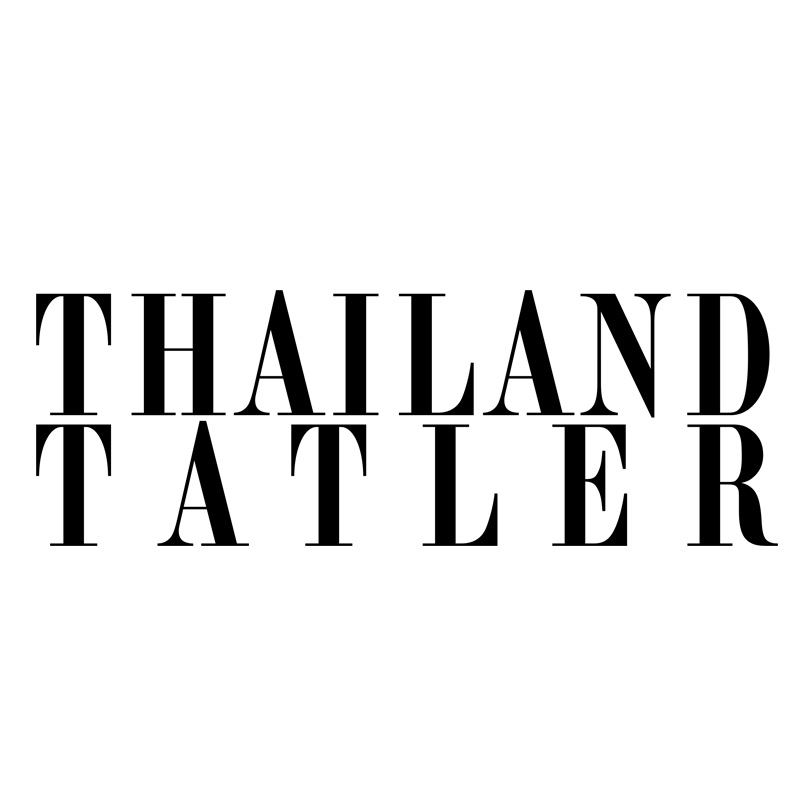 Chope is Thailand Tatler's exclusive restaurant booking partner. Chope is Bangkok Foodie's exclusive restaurant booking partner. Chope is BK Magazine's exclusive restaurant booking partner. - Send your brief profile to kirat@chope.co to express your interest. - Once we have signed the partnership agreement, we will provide you with a custom “Chope Book Online” button and links for each of our 180+ restaurants, and we will continue to update you as we add more restaurants.